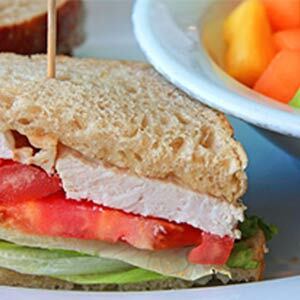 At Food Fight, we consider ourselves part of the neighborhood. As such, we feel that is not just our duty, but also our privilege to be a productive member in the communities that our restaurants call home. For us, service goes beyond a meal that is served with pride, it includes a chance to serve those who need a helping hand. The easiest fundraising you’ve ever done. We believe that food brings people together. Now with our Cards for a Cause fundraising program, food can also be an easy way for people to give back to organizations in the community that are part of their lives. 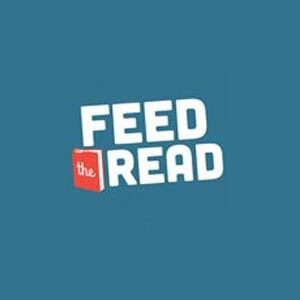 Inspire your students with Feed the Read, a reading rewards program designed with you and your students in mind. It’s easy to participate.